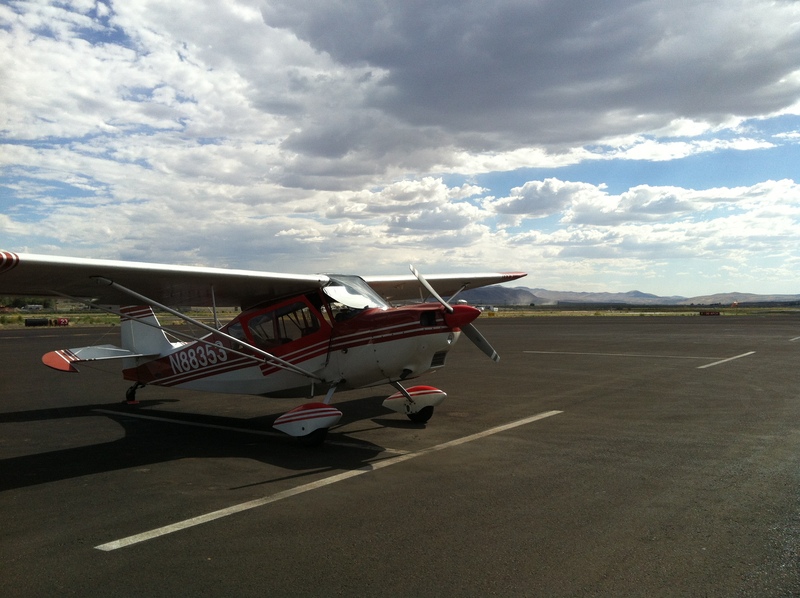 Congratulations to Nick Collison who soloed Citabria N5032G. Well done Nick and his CFI Rimas Viselga!! 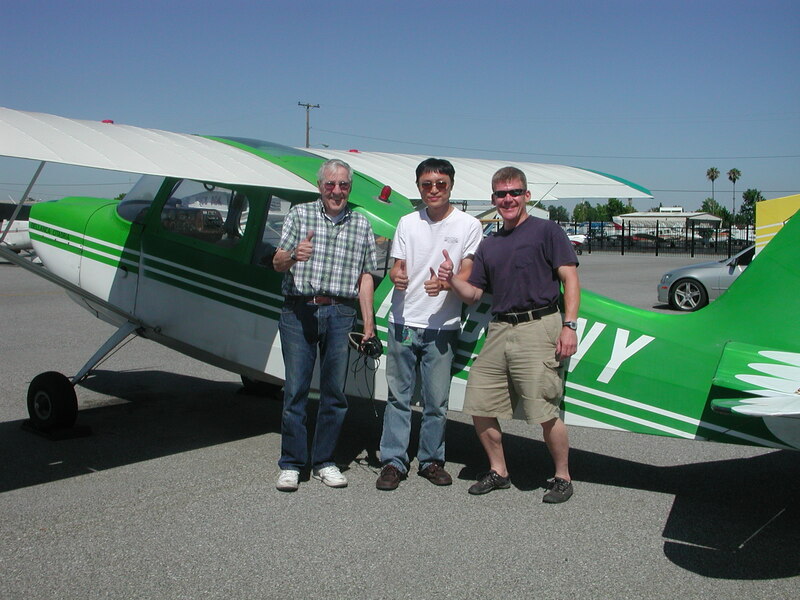 Congratulations to Matthew Lai who soloed Citabria N990WY!! 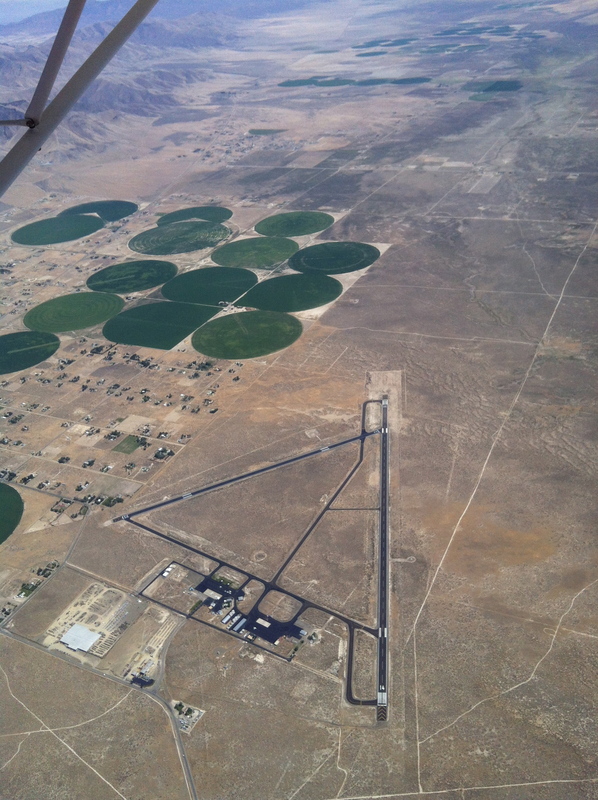 Well done to both Matthew and his CFI team of Dave Gray, Erik Schmidt, Sergey Sinyachkin, and Rich Digrazzi! 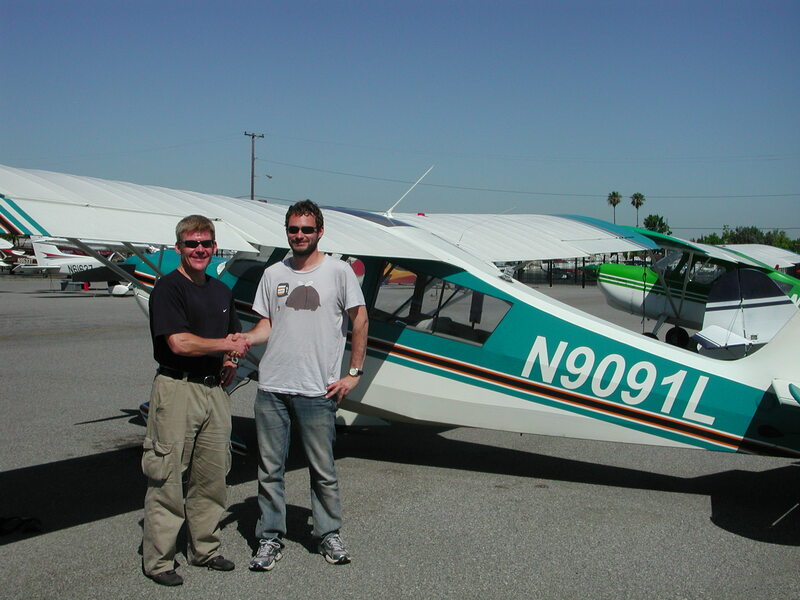 Congratulations to Michael Busch who soloed Citabria N9091L. 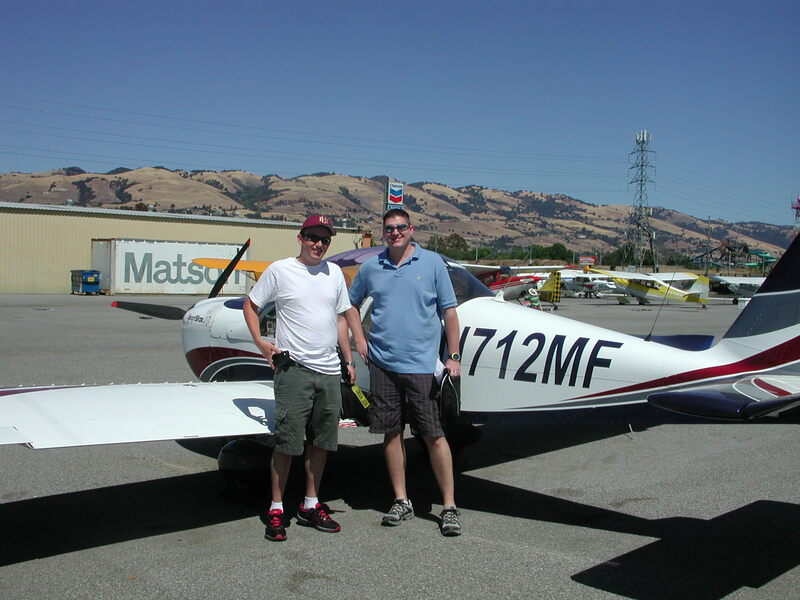 Well done Michael and his CFI Erik Schmidt! 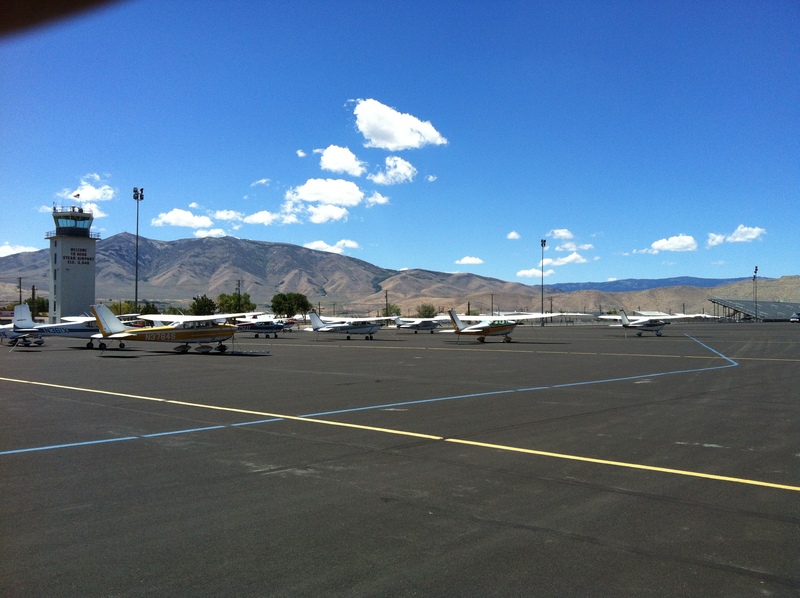 Congratulations to Zinnia Kilkenny who soloed Citabria N1701H. Well done Zinnia and CFI Jim Grant (with a little help from Zdravko and Rimas)!! 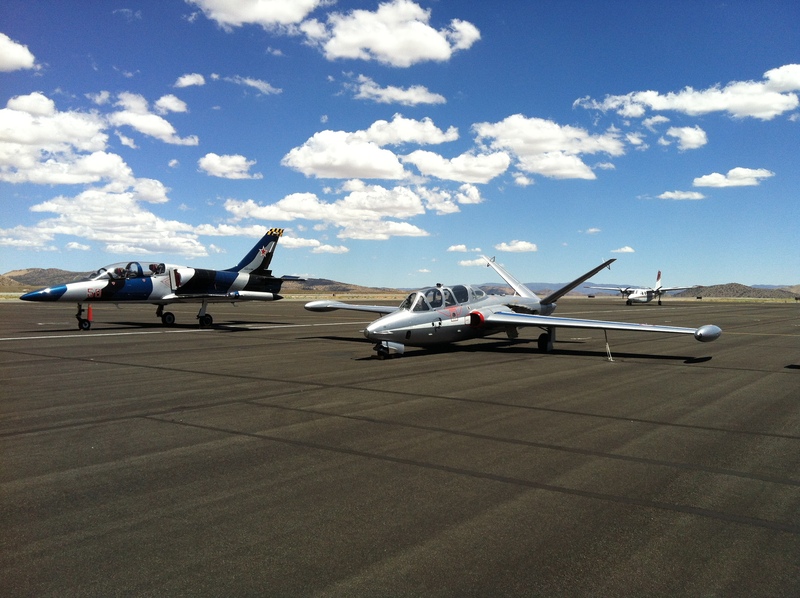 Mike Krueger joined the ranks of our Sport Pilot students here at AeroDynamic Aviation. 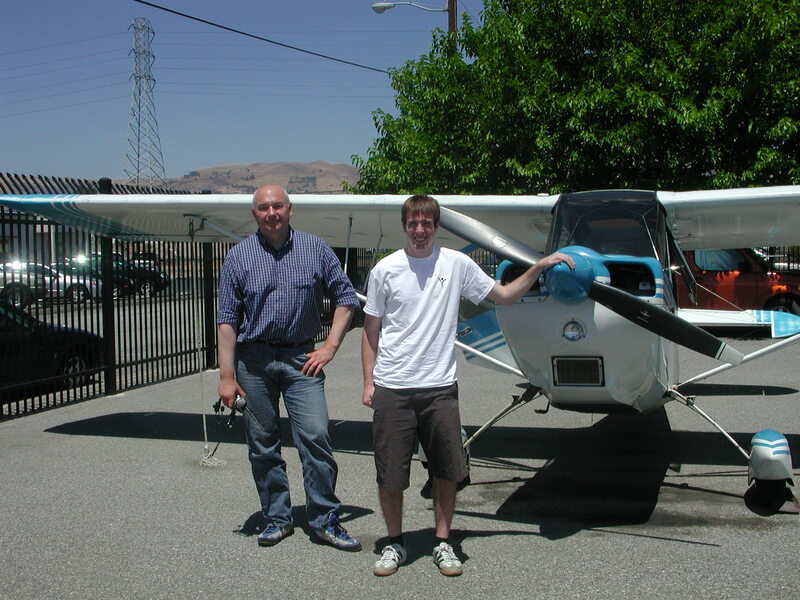 He enjoyed an introductory lesson with CFI Daniel Most in SportStar N712MF. 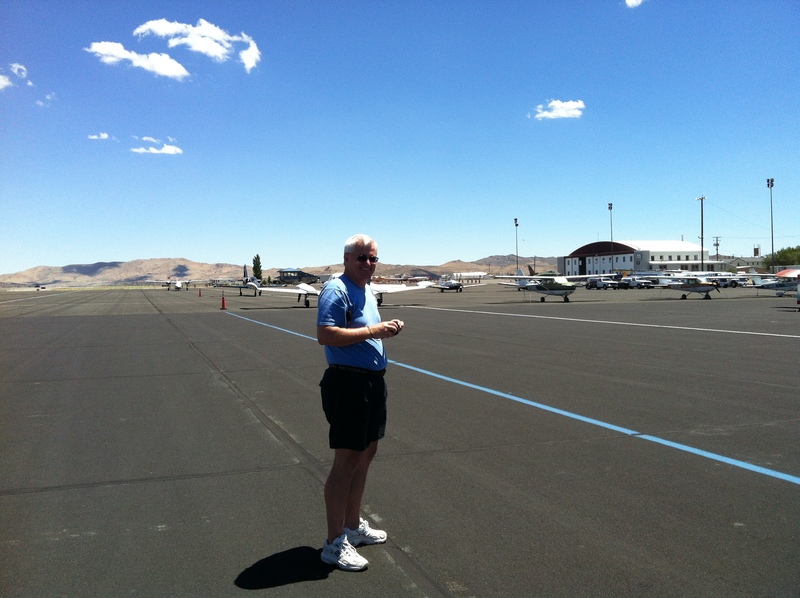 Congratulations to Jim Crawford who passed his Private Pilot checkride with Examiner Sherry Diamond in Cessna N61637. Well done to Jim and his CFI Rich Digrazzi. Way to go! !